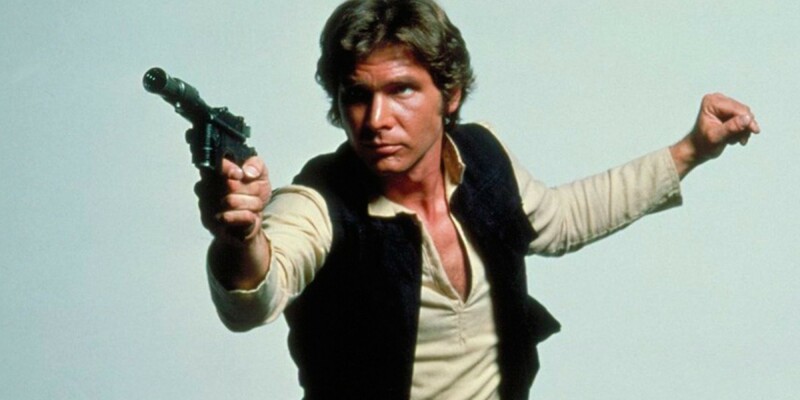 In January, a short list was released for actors in consideration to play young Han Solo in the upcoming 2018 Star Wars anthology movie about Han Solo’s life prior to what we see in “A New Hope.” The actors on that short list were Miles Teller, Ansel Elgort, Dave Franco, Jack Reynor, Scott Eastwood, Logan Lerman, Emory Cohen and Blake Jenner. Last week, screen tests to find the actor to play the iconic role of Han Solo were conducted in London, according to the Hollywood Reporter narrowing down to a final shortlist of three actors: Alden Ehrenreich (Hail, Caesar! ), Jack Reynor (Transformers: Age of Extinction), and Taron Egerton (Kingsman). The film will be directed Phil Lord and Chris Miller (The Lego Movie, 21 Jump Street), with a set release date for May 25, 2018. With Han Solo being such an icon in pop culture and dearly beloved by Star Wars fans worldwide, whichever actor is chosen will definitely have some big shoes to fill. Since we have seen a younger Harrison Ford play Han Solo in Episodes IV through VI, it will definitely be quite an adjustment to see a different actor take on the role, but exciting nonetheless!